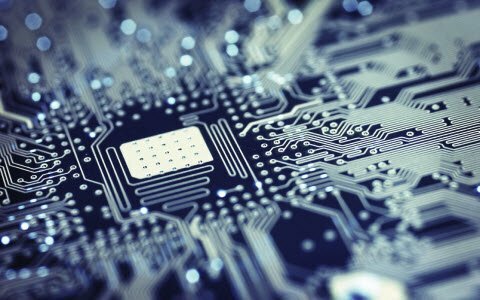 Recent trends in industrial and home control systems have been witness to the evolving of automation technologies. 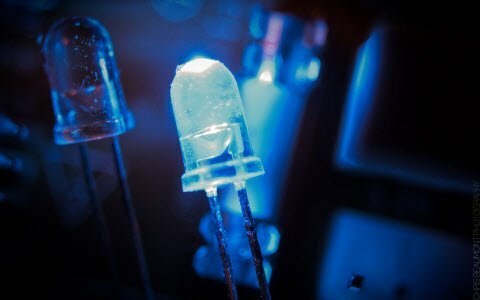 Despite its meager beginning in past decades, automation has advanced from wired to wireless control over simple to complex control applications. With the existing of different types of automation systems, process control nature becomes progressed to provide higher productivity at lower cost. Let us look in brief about this automation types and its usage in various fields. Automation refers to the state of being automatically operated equipments or machines and is the step beyond mechanization where it requires physical labor to perform the functions manually. 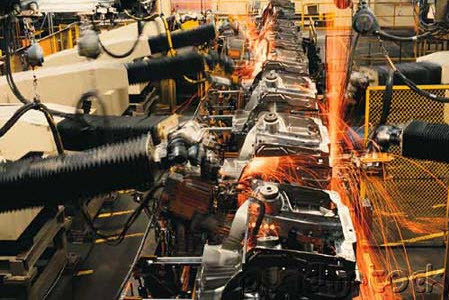 With the automating the equipments, manual labor is reduced by using computer aided and automated machinery. Automation system operation is integrated with the use of sensory systems, feedback control loops and automatic actuating devices. 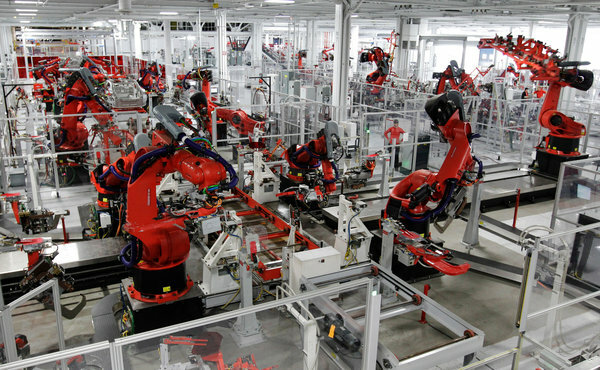 “Automation puts the people out of work” is a common misconception of automation. But the reason for putting the process operation to be automated is to increase the productivity and product quality, reduce manual/periodic checking, improve safety, reduce the production cost and to be operator friendly. Automation gives the powerful control solutions to wide variety applications like industries, automobiles, aircraft,and domestic control, etc.In automation control, advanced controllers like Programmable Logic Controllers (PLCs) are deployed for various operations. These controllers are programmed with advanced control loops which are an intrinsic part of it and some of these control structures are feedback, feed forward, cascade, ratio control loops and so on. The automation system replaces the conventional hard-wired relay system by automating the process functions with the use of various hardware and software tools with minimal human intervention. There are different types of automation systems are used in different applications, but all automated systems are not similar. Depends on application area and control nature, these automated systems are classified. Some of these automation types are discussed in brief below. Industrial automation is the process of making industrial production processes more flexible and simpler at higher efficiencies. Automation integration to the industries results intelligent manufacturing solutions at improved product quality and productivity with reduced downtime and wastes. 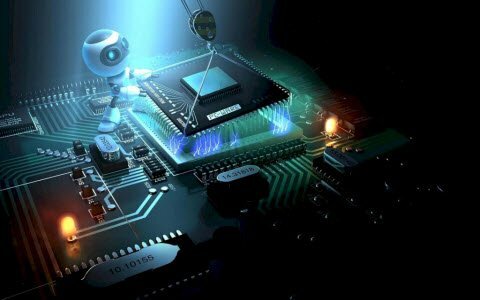 Industrial automation involves in usage of usage of various control devices such as PC/PLC’s, various sensors and actuators, communication buses/modules, machine drives, HMI (Human Machine Interface) systems and other control equipments. This type automation is most popularly used in automotive, computer and electronics, medical, telecommunication, consumer goods and other industrial applications. The automation systems can be a fixed, programmed, flexible and integrated systems. Some of the types of industrial automation are given below. These machines are of computer controlled machines which uses computers to perform the control operations by acquiring, processing, calculating and controlling the process variables. 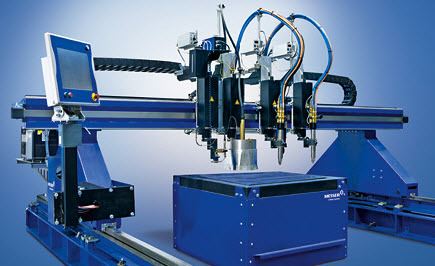 This automation is a programmed version of machine tools and also called as Computerized Numerical Controlled (CNC) Machines. 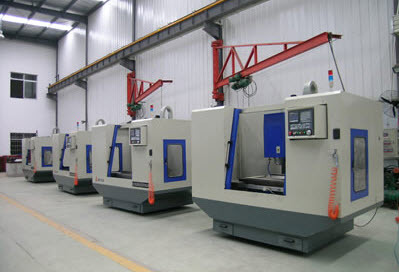 These CNC machines are used in cutting and milling applications for high accuracy and accurate precision operation. 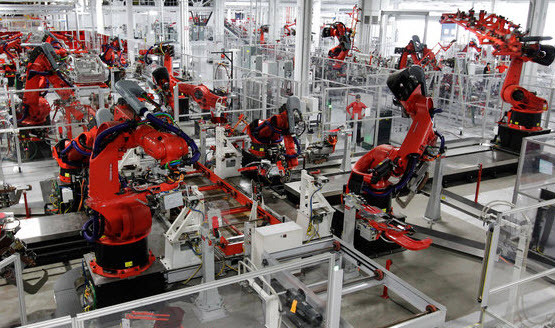 In this, the entire manufacturing process (includes production, planning and control) is automated with the use of numerically controlled machines, industrial robots and other types of automation devices. These automation systems also make use of computers to plan, design and layout the various products. Examples of this automation systems are computer-aided design (CAD), computer-aided design and drafting (CADD) and computer-aided process planning (CAPP). These are a type of automated machines or equipment’s that can perform the different tasks for longer duration. These are mostly implemented in the areas that are highly dangerous or hazardous for humans. This automation is of fully automated one. 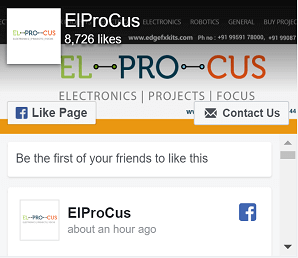 Starting from planning and designing process to dispatching of products, the whole system is completely integrated to be automated. This automation combines numerically controlled machines, industrial robots and other automation equipment’s into one integrated system. As the technologies are rapidly advancing that affects the human daily lives more flexible, particularly in controlling home appliances. 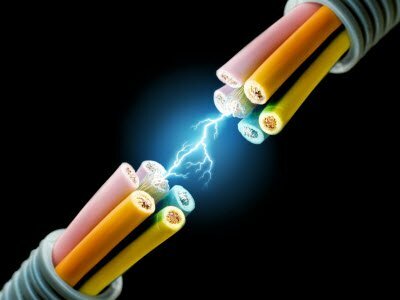 Electrical installations are the heart of every building, therefore intelligent building control absolutely ensures the safety and efficient control and eventually saves the electric power consumption and human energy. 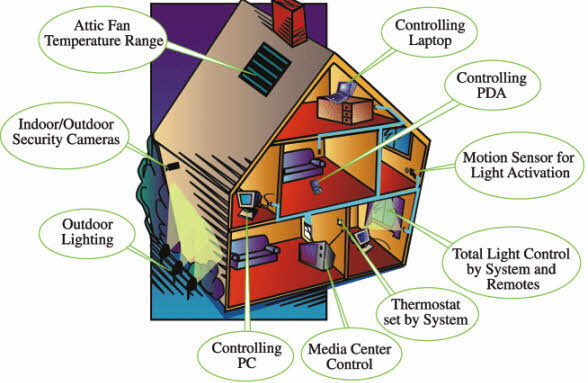 Home automation system does the operations like lighting control and regulation, regulating HVAC (Heating, Ventilation and Air Conditioning) equipment’s, energy and load management, security and monitoring, audio/ video systems, HMI’s and other control tasks. 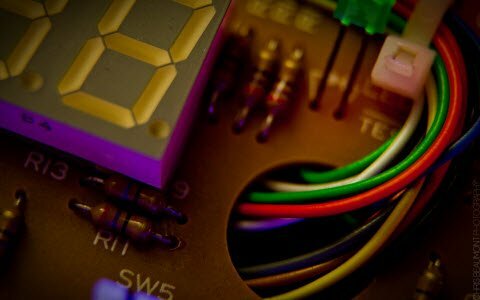 Home automation uses the various sensors to sense parameters like temperature, pressure, motion, illumination, etc and sends these signals to central controllers. These controllers are programmable devices like PLCs which are programmed according to the application it is employed for. Therefore, these controllers get the inputs from sensors and correspondingly sends the control signals to actuating devices like relays. 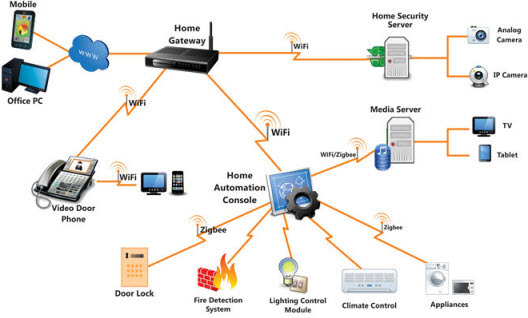 Some of the types of home automation system are given below. This automation is of low cost since it uses power lines to transfer the information or data therefore it doesn’t require additional cables for transferring the information. However, this system is of little bit complex one that necessitates additional converter circuits. This type of automation uses a common communication bus to which all the equipments in homes are connected. This communication bus or cable is connected to a main controller (programmable logic controller) in order to acquire input signals and to send control command signals to the actuators. This is an advanced automation technology as compared with wired automation. This automaton uses wireless technologies like RF, Zigbee, GSM, WI-Fi and Bluetooth for achieving remote control operation. This is a flexible type of automation requires negligible wires to connect different appliances in homes to the central control unit. 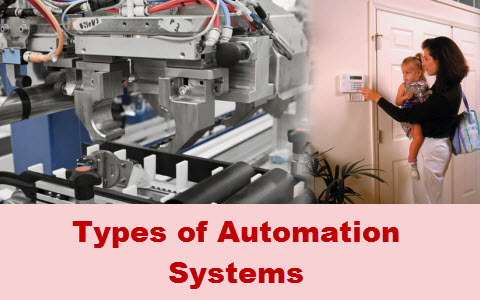 These are the two types of automation system that has been implementing in most of the industries and homes. Overall quality, accuracy, productivity, reduced labor costs and safety are better arguments for the automation systems. Hope you are familiar with these two automation systems by reading this article and further any doubt on this topic you can contact us by commenting below.